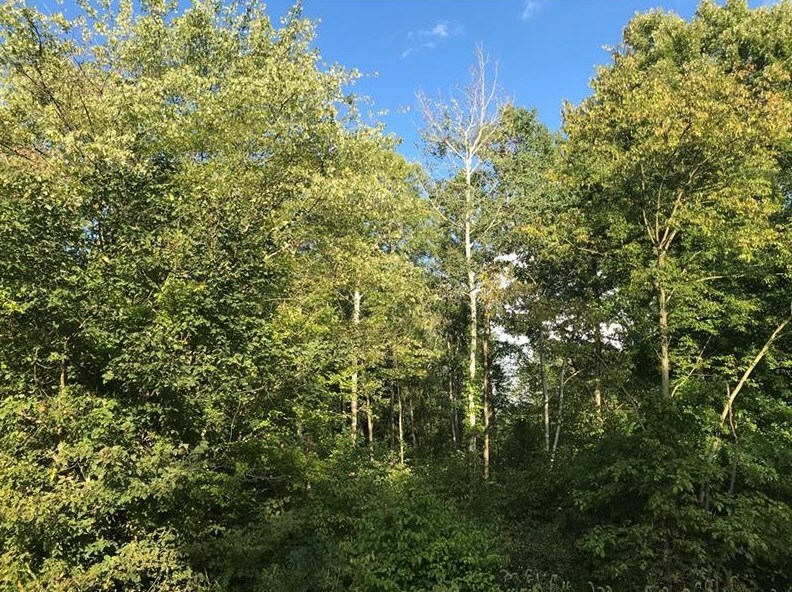 Rare opportunity to build your dream home on a secluded 2 acre wooded lot in an area of new homes in Laurel School District. Driveway permit has been obtained, public sewer available. Minutes to Routes 108, 19, 422, I-79 & I-376. 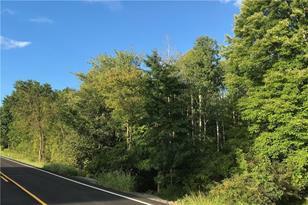 Driving Directions: East on Route 108, Left on State Road (388), Property on Right .4 mile from FNB and just past Sofia Lane. 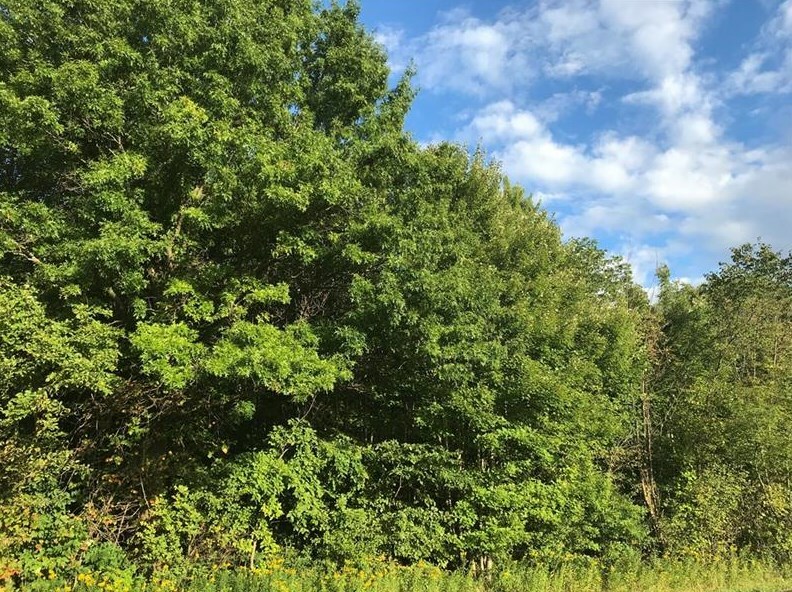 105 State Road, Hickory Township, PA 16101 (MLS# 1359549) is a Residential Lots property with a lot size of 2.0000 acres. 105 State Road is currently listed for $39,900 and was received on September 08, 2018. Want to learn more about 105 State Road? Do you have questions about finding other Residential Lots real estate for sale in Hickory Township? You can browse all Hickory Township real estate or contact a Coldwell Banker agent to request more information.